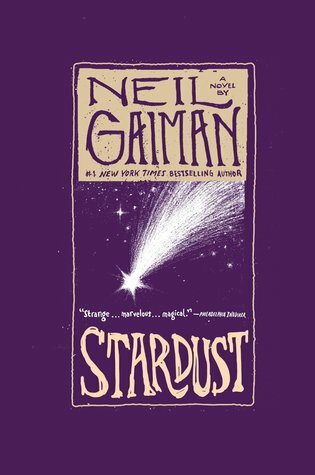 “Stardust” by Neil Gaiman is a story about a young man, Tristran Thorn, who goes out into Faerie after seeing a falling star with the girl of his dreams and vows to get it and bring it back for her – and she would give him whatever he desires. On his journey to the star, he discovers that the star is a young girl and the two of them set off on a harrowing journey back to Wall, the town where Tristran is from. Along the way they encounter many friends and foes, and the tale which is spun is one that is in itself unique and inspiring. This book was beautiful. 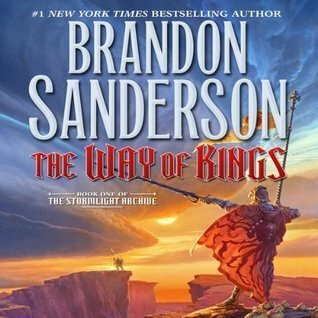 The writing style that Gaiman presents in this short novel is lovely and unique, and it spins the tale of Tristran very wonderfully, while also weaving in tales of other characters within the story that all eventually come together in a great wrap-up of a conclusion. 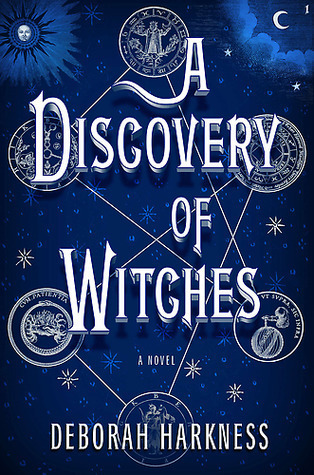 When I first started reading the book, I was unsure of what to expect, but as I continued on, I felt that I was engrossed in the world and that the characters and everything around them came to life in my imagination. The story telling was fantastic and the plot itself was unique, but one of which could be told over and over again. I thought the character of Tristran was one definitely of a boy growing up in the world, one of which he started as naive and stubborn, but also he seemed very gentle-hearted and kind. As he journeyed through Faerie he learned more and more about the world and how each thing that is said or done in Faerie has a price that comes with it (rules, rules, rules!). He definitely has growth and development within the novel and toward the end I can see where he has finally learned all there was for him to learn as he made his way back to Wall. Yvaine, the star, grew along with the story, as well. She played the part of loathing captive to gentle young woman as the story progressed. I believe she was part comic-relief a few times in the novel, but there wasn’t much humor in the book that was outright and in your face. It was more subtle and hidden within the pages. The characters that dotted the story throughout, from the witch-queen to Septimus and Primus, to all the others in between, played integral and important roles throughout Tristran’s story, for sure. I thought that the way they were all introduced separately in their own story lines, and then brought together at the end for a clean ending, was well done and made the story that much better. The plot, too, was one of which is unique and could be told a thousand different ways, but I enjoyed the story of a boy seeking to please his true love, only to find himself on a difficult journey and getting an outcome much different from what he expected. It was a fun, grand adventure, and this book is definitely one of my top five favorites for the year.